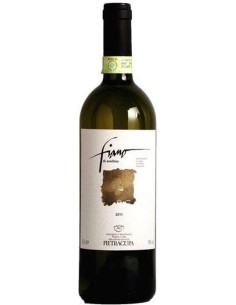 Falanghina found in the area of Sannio an ideal place to express its many facets. 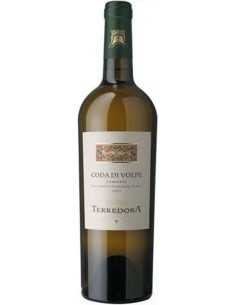 It is a fresh, luminous wine with a strong gastronomic vocation and perfect to accompany a lunch between friends in the sun of spring. 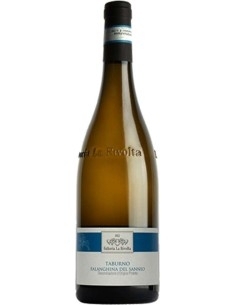 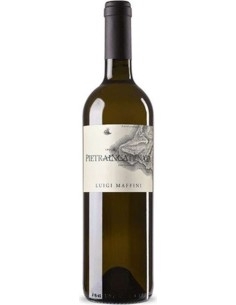 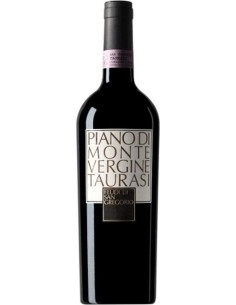 This Falanghina del Taburno shows intense straw yellow color and its fruity smell resembles pineapple and pear mat. 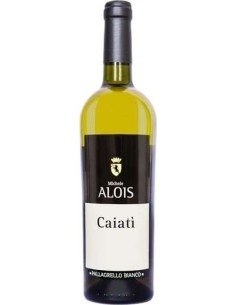 It is soft to taste and with a high aromatic persistence. 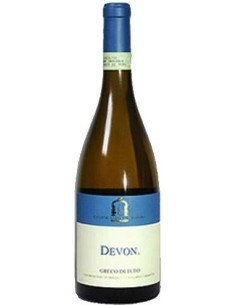 Devon by Cantine Antonio Caggiano is a Greco di Tufo DOCG produced in Irpinia. 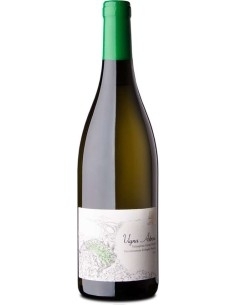 It has a bright yellow color and a warm and exotic olfactory bouquet. 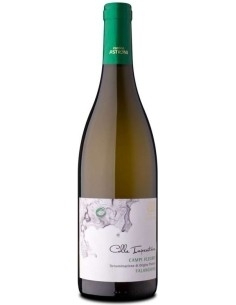 The flavor is aromatic, engaging and very delicate.